For a very modern country, wifi sure comes sparingly in cafes and hotels around Japan. During my first trip to Japan in 2013, I got lost and couldn't find my bearing without wifi. So knowing how hectic our schedule was going to be, I opted to rent a portal wifi router from Japan Wireless. Honestly it was all Cousin's hardwork because he did all the research being the tech geek that he is and so I left him in charge of it. And he suggested the Mobile Wifi Router LTE (75Mbps). For a 9 day rental, it was 5,650yen (RM170). That came up to about RM18 a day. 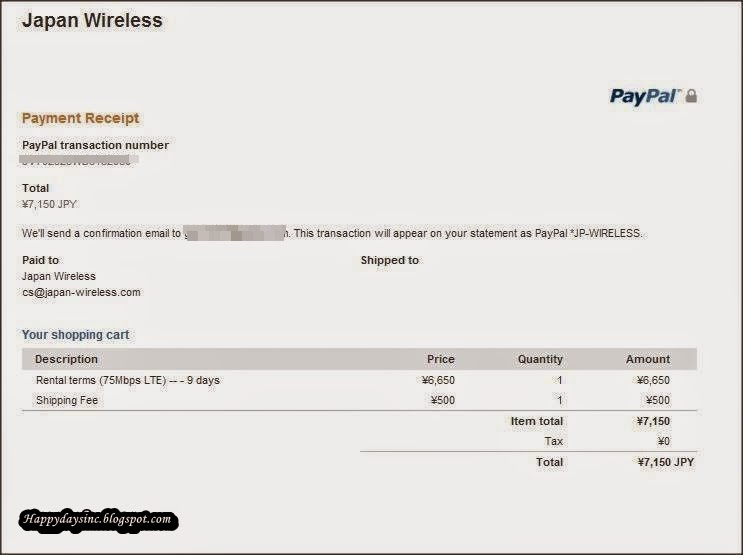 The order was made online through the Japan Wireless website and paid through Paypal. A 500yen shipping fees was added on top of the total price as the company would ship it to our first accommodation in Japan upon arrival which for us was Yume Nomad in Kobe. A confirmation email was then sent to confirm order and to ensure that all our details and shipping information was correct. Knowing that I could have connectivity this time really help ease my worries over our plans and sure enough when we check-in to Yume Nomad on our first day, the receptionist handed us a parcel containing the router. The parcel comes with the router, a mini power bank and an envelope with a prepaid form. The envelope was for when we needed to return the rented router and we needed to do was seal it in the envelope, attach the prepaid form that had all the company details already and drop it off at a post office box on our last day. As soon as we got it, we charged it up, turned it on, keyed in the password (provided) into our phones and voila, we were connected! No online sign in/login needed, no 'please access the official website before surfing', no waiting. Having the Mobile Wifi Router LTE helped us a lot when it came to maps, attraction recommendations to when the cherry blossom were blooming. Both the router and powerbank were slim and pocket size, making both to carry around. The router was turned on for the better part of the day and can last about five hours before requiring charging. Even if the provided powerbank was drained, the router was compatible with our other powerbanks so it never ran out of juice and kept us connected to the whole time. The internet speed sufficed for our daily uses around the city. We didn't use it for downloading stuff of course and the 10GB data was more than enough for the four of us to share for our social media postings, map direction, research and check up with our family via Whatsap. So for the adventurous traveler or one with no sense of direction or the social media traveler heading to Japan, I would recommend getting a portable wifi router. 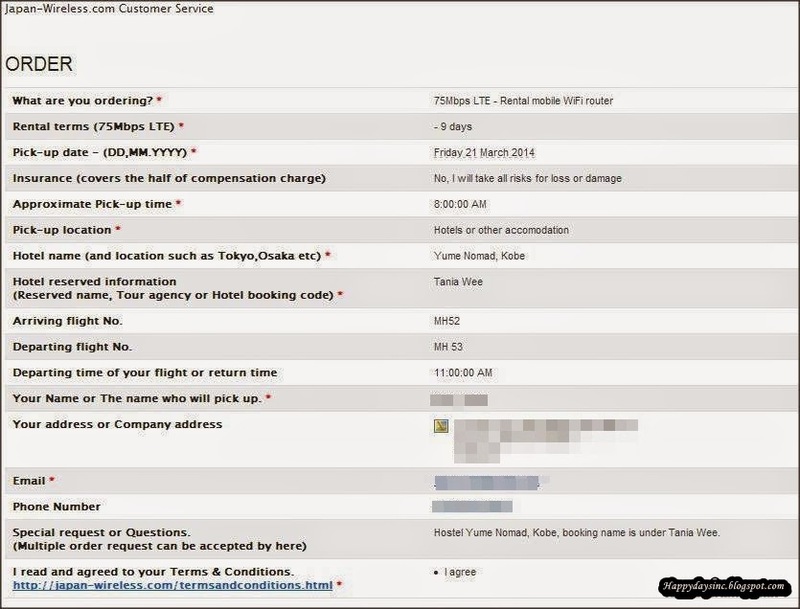 Of course there are numerous other router providers in Japan so a little bit of prior research could help find out what plan and route type suits you, depending on what are your browsing needs and the duration of your stay. 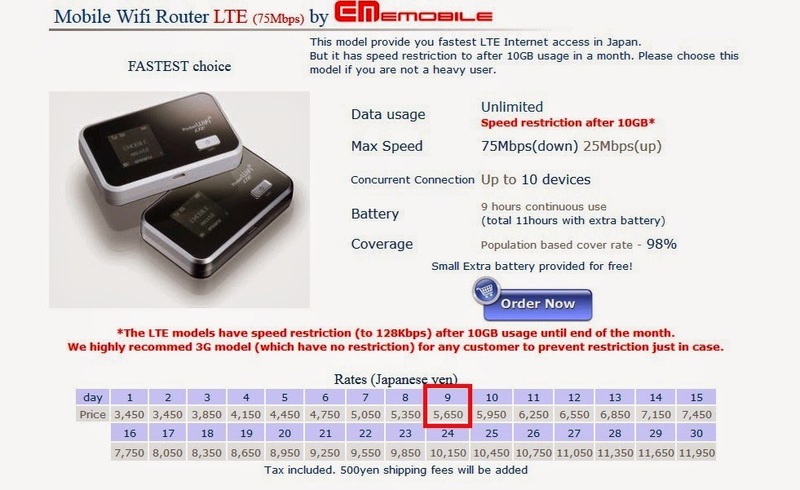 For more information on Japan Wireless, go to http://japan-wireless.com. 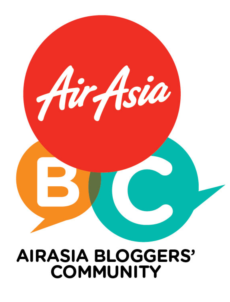 Thanks for sharing this post, I am planning to travel to Auckland by the mid-month of August, do anyone here can suggest for a mobile wifi rental New Zealand.